Exciting new developments coming soon! We are delighted to have been awarded a business development grant, which will enable us to significantly improve our restaurant and plant sales areas. The improvements, which are part funded by the European Agricultural Fund for Rural Development, are scheduled for completion by 4th May2019. Click here for more information about the developments and to get regular updates! 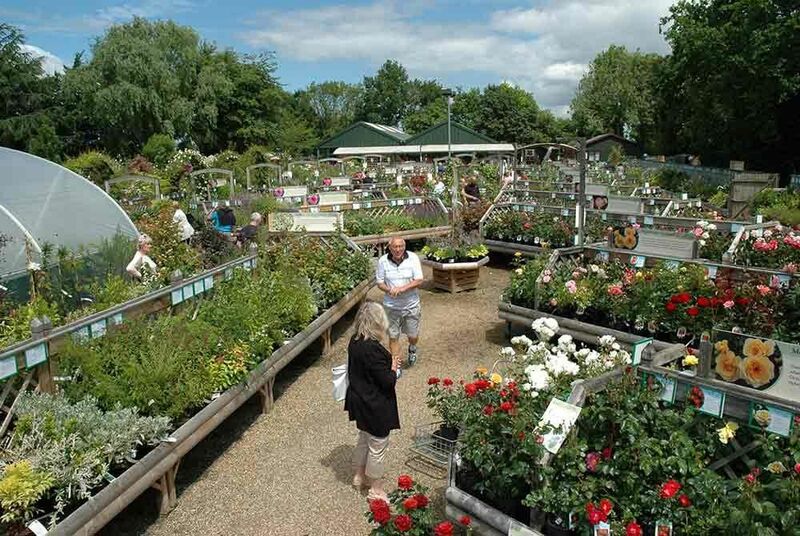 At Peter Beales our ambition is to offer a specialist rose and plant centre that sells the widest range of finest quality roses and other plants including shrubs and herbaceous stock. 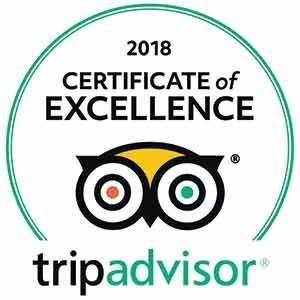 Nestled in the heart of the Peter Beales magnificent two acre display gardens, the plant centre has almost doubled in size over the last few years, with an ever-increasing range of plants. 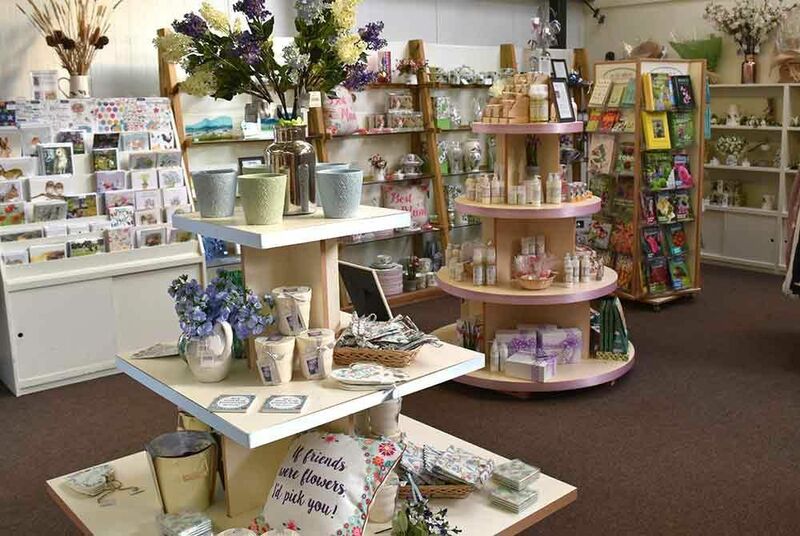 Within our gift shop, we offer a comprehensive range of everyday garden supplies and accessories, as well as everything you may need to be able to get the best out of your roses. Practical gifts for the gardener include carefully selected ranges of reliable hard wearing professional tools and alternate disease control methods, as well as products to help care for garden birds and wildlife. The rose and garden-lover’s theme is also reflected in the range of quality gifts, from candles and lotions to high-quality glassware and ceramic planters. Open 9am - 5pm Monday to Saturday and 10am - 4pm Sundays and Bank Holidays.